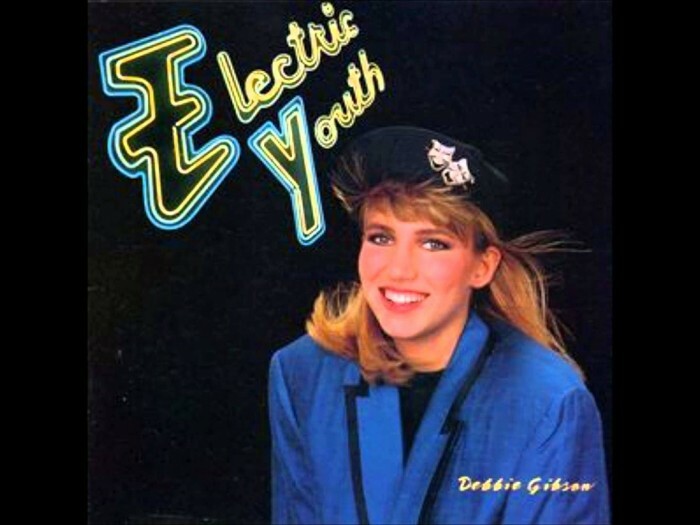 Home Tags Posts tagged with "Debbie Gibson"
80′S POP PRINCESSES TIFFANY AND DEBBIE GIBSON STILL RIVALS? Back in the late 80s, they were the teen queens of pop, vying with one another for chart supremacy. But now Tiffany and Debbie Gibson seem to have put all of that behind them, and become the best of friends – even going so far as to star together in a TV movie. And the pair were all smiles on Monday night as they attended the world premiere of the film – the special effects laden monster movie Mega Python vs Gatoroid – in New York. Debbie, now 40, and 39-year-old Tiffany both looked terrific as they posed together at the screening, which took place at the city’s Ziegfeld Theatre.